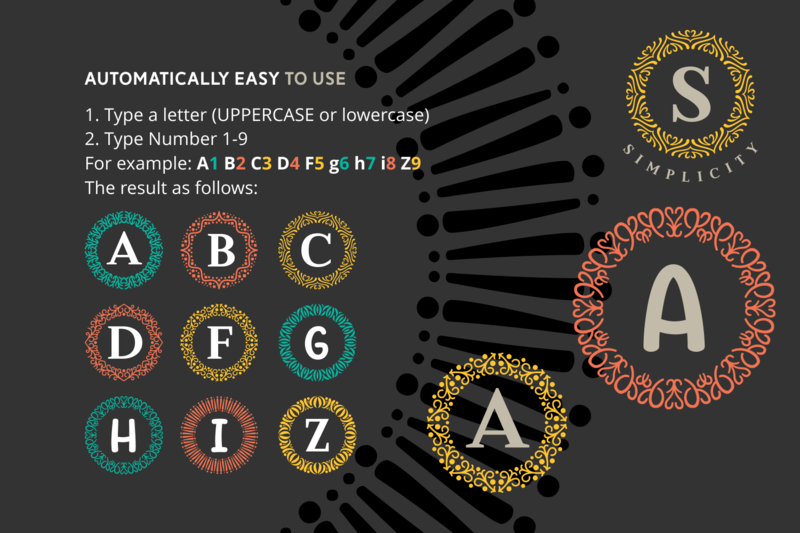 MOG rhythm is a beautiful monogram font. MOG rhythm is an easy to use typeface. 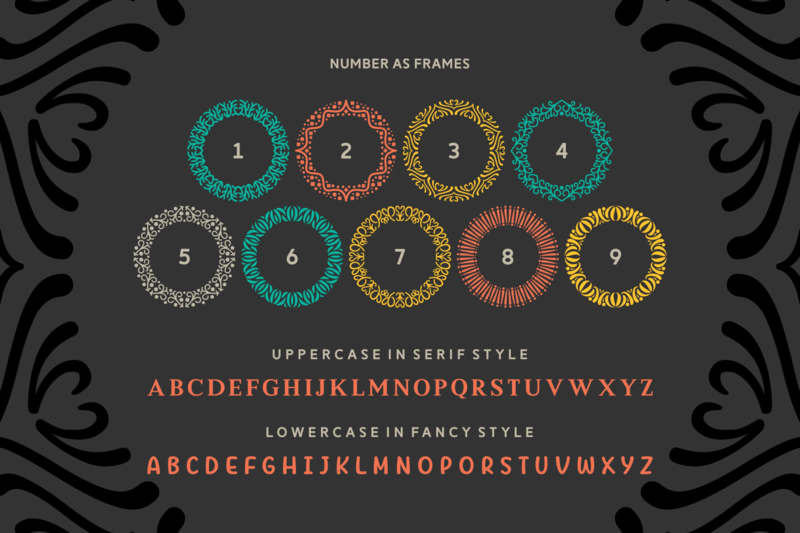 The Mog Rhythm font contains 2 styles in 1 single typeface. 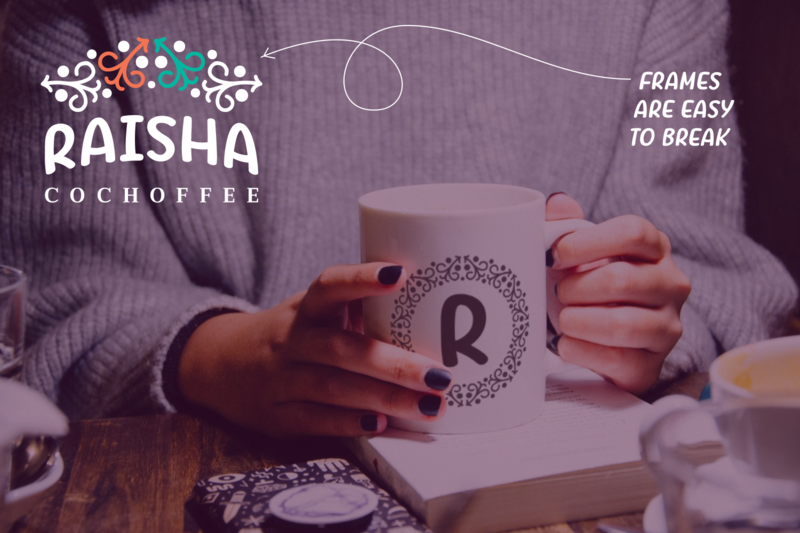 The uppercase font is a clean serif, while the lowercase is a playful hand-drawn font. 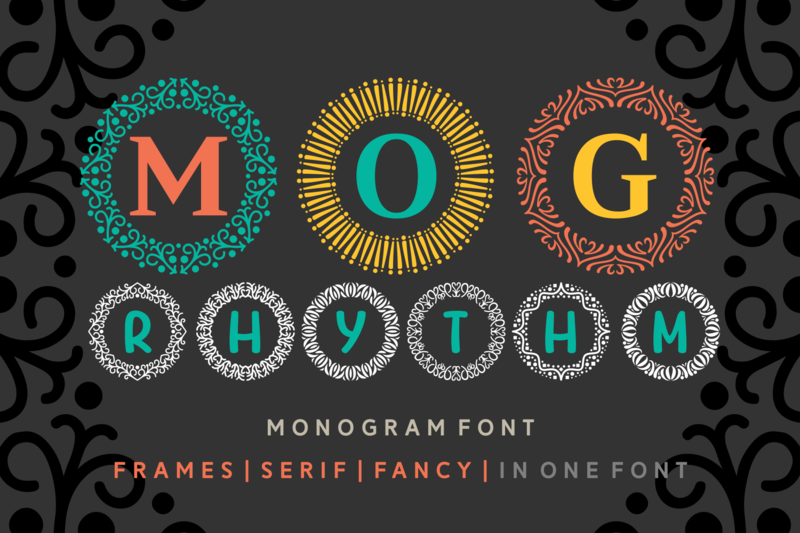 MOG rhythm can be used for various designing needs.